Rocky Ridge Trucks is an advanced vehicle upfitter known as an SVM (Specialty Vehicle Manufacturer) that builds upfitted trucks and SUVs in accordance to OE specifications. Rocky Ridge Trucks is certified through NHTSA and holds bailment pool agreements with multiple manufacturers. Rocky Ridge’s manufacturing standard, along with a long list of factory and industry certifications, give you the opportunity to purchase a new customized vehicle direct from an authorized dealership while keeping the original factory warranty in place. 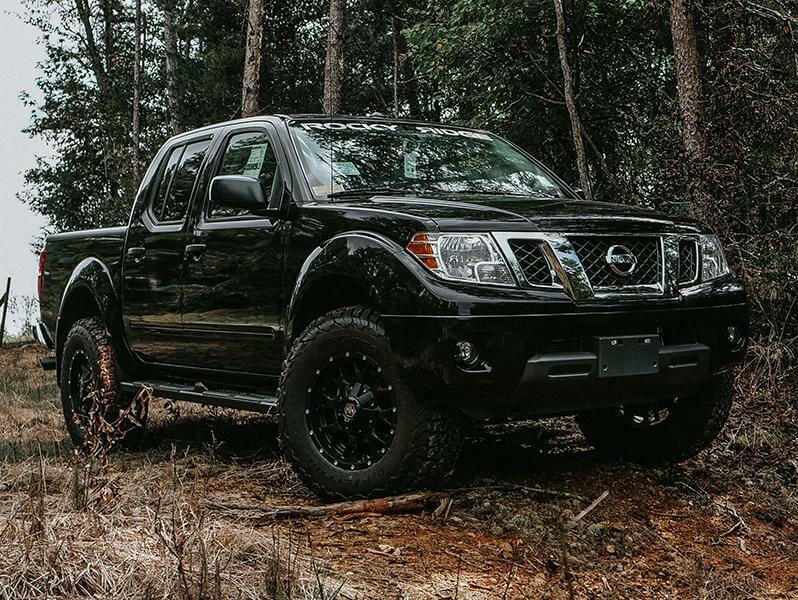 Also, Rocky Ridge provides an additional warranty of 5-years/100,000 miles on Titan and Titan XDs or 3-years/36,000 miles on Armada and Frontier to cover components directly installed by Rocky Ridge Trucks. This is the largest warranty that comes standard on a lifted truck in the US. When it comes to Rocky Ridge, you know you’re dealing with the best in the industry. 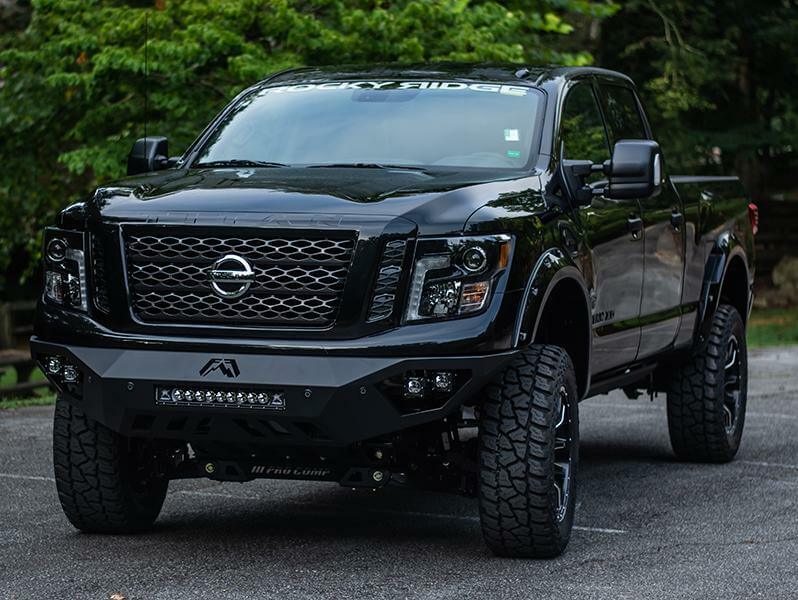 They manufacture hundreds of custom lifted Titans, Frontiers and Armadas every year. 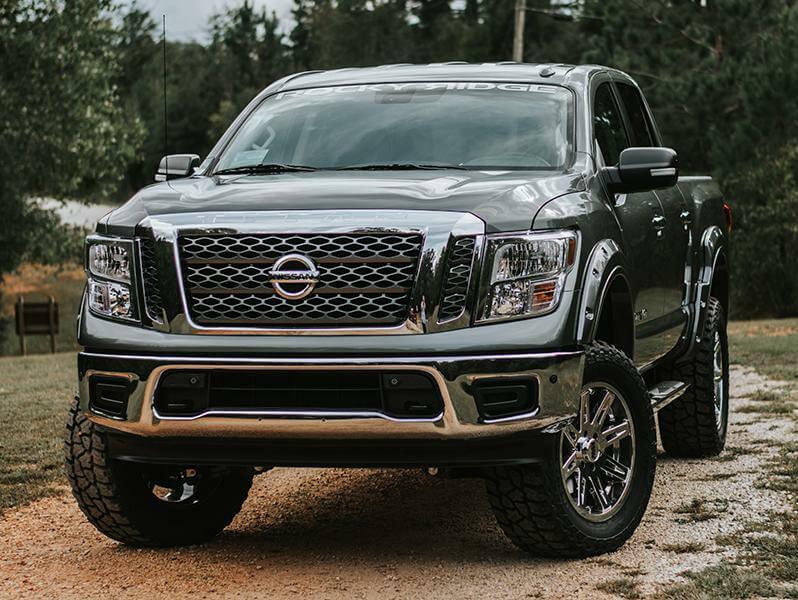 Every lifted truck and SUV that Rocky Ridge puts together is carefully assembled to maintain the same standard of quality as the original manufacturer. Rocky Ridge refuses to outsource or lose oversight of any part of the process. Rocky Ridge builds the entire upfit in-house at one of their nine different facilities scattered around their 26 acre campus. Each facility is dedicated to performing a different part of the process to perfection and throughout this process your vehicle goes through 7 different stages of quality control. From start to finish, Rocky Ridge Trucks executes every part of your truck’s customization with painstaking detail. Every vehicle that Rocky Ridge delivers is built based around their guiding principles of quality, innovation, and trust. 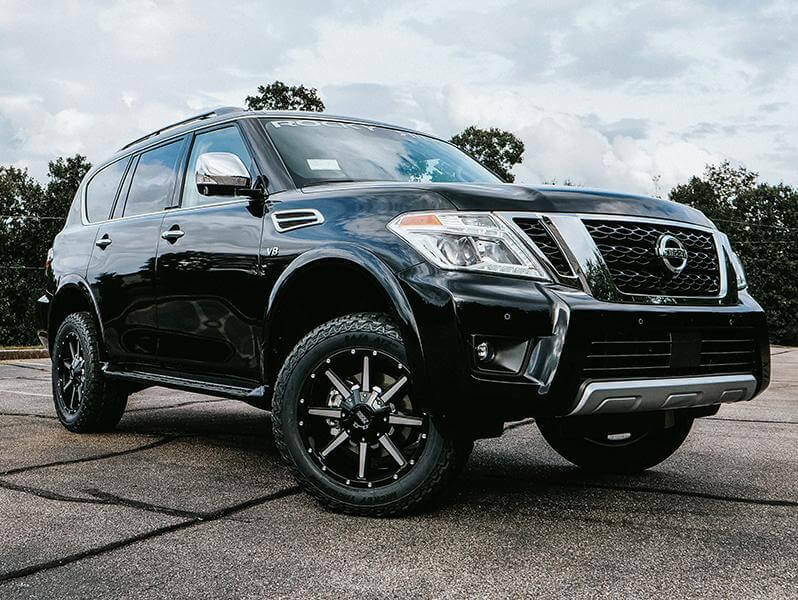 That’s how they’ve became the top manufacturer of off-road and performance trucks and SUVs in the United States. For more information on Rocky Ridge Trucks please contact us for details!